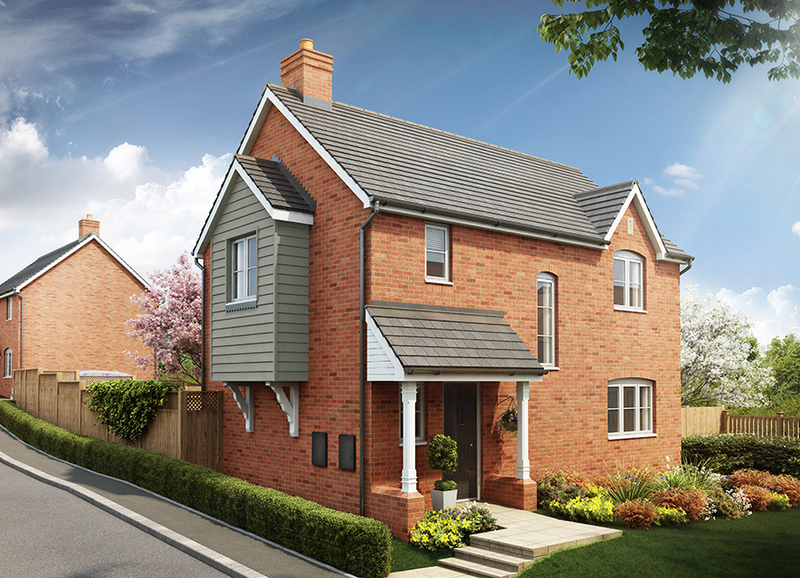 The Hanley is a delightful three bedroom home with a garage, ideal for couples and young families. Located on our new Woodfield PLace development, this home features a kitchen with dining area, separate lounge and a feature arched window on the stairway. There are three bedrooms and a family bathroom. Featuring a superb specification as standard, this home is available to reserve off-plan with Help to Buy available.